RowdMaps Risk-ReadinessÂ® Benchmarks help health plans, physician groups, and hospital systems identify, quantify, and reduce low-value care that physicians delivera central tenet of successful pay-for-value programs. Through practice pattern and referral analysis, RowdMaps benchmarks identify the health care entities that manage unwarranted and unexpected variation in care. This variation leads to more than $850 billion in low-value care annually. 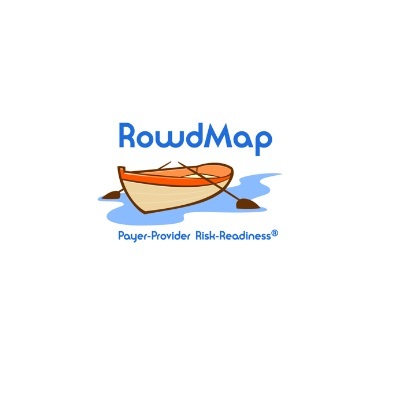 Payers and physicians use RowdMaps physician and population health benchmarks to create strategies that put these highest performing physicians at the center of networks and then design products, organize clinical programs, and coordinate sales and marketing around them. RowdMaps platform comes preloaded with benchmarks for every physician, hospital, and zip code in the United Statesno IT integration required.